Curse Star Wars for giving us this concept but not making it a reality! Photo: Lucasfilm Ltd, Walt Disney Co. The Star Wars films give us an exciting glimpse into the future of technology, but does that mean its owners are responsible for bringing about that technology? That’s what one Delaware man claimed in a lawsuit filed against the Walt Disney Company, which was ruled upon Wednesday. 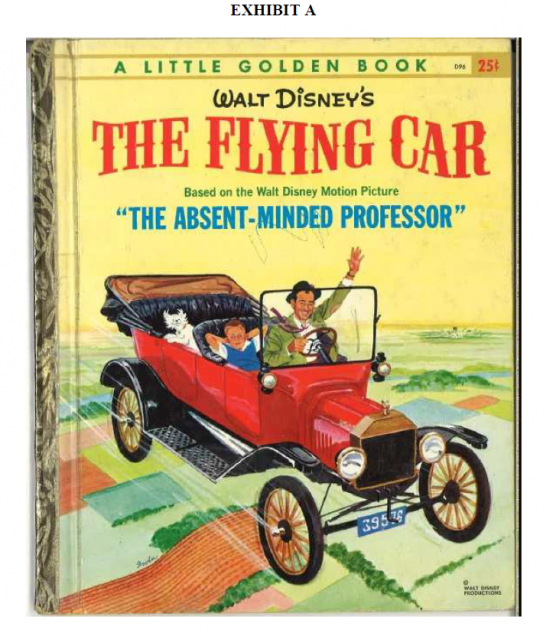 The allegation was that Disney (who now owns Lucasfilm) is obligated to help fund and promote the production of a flying Star Wars car. 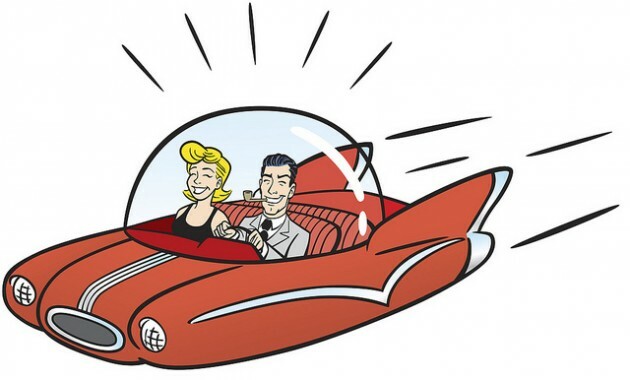 Is Disney Responsible for Bringing the World a Flying Star Wars Car? If you think Joseph Alfred is loony for his allegations against Disney, the courts would disagree. They found it a “remarkable…well-written and compelling” complaint that referenced the epic of Gilgamesh, the Declaration of Independence, Game of Thrones, Barack Obama, Woody Guthrie, and Euclid’s proof of the Infinity of Primes. Quite a well-read approach! Alfred’s case was summed up by Court Vice Chancellor Sam Glasscock III (who ruled on the lawsuit) as, “Two executives of the Disney Company are stalling the next evolution of human transportation on this planet”: Disney CEO Robert Iger and officer Bob Chapek. Aren’t we all asking this same question by now? Because Joseph Alfred believes Terrafugia, Inc. (an independent company) can manufacture a destination-programmable, vertical take-off and landing vehicle resembling the T-65 X-wing space fighter, Disney–who owns the Star Wars property–is obligated to be promoted alongside the upcoming Star Wars: The Force Awakens (along with Disney-owned ABC and ESPN broadcasting). Allegedly, the plaintiff contacted Disney about the idea last summer. Because Disney took his call, it entered into an implied contract, which it breached by refusing to help produce a flying Star Wars car. But, Alfred has no proof that Disney agreed to anything more than hearing his proposal, which the company did. The proposal itself is, according to Glassock, was “such a flawless and compelling proposal that Disney could not reasonably turn it down … for the good of the third-party manufacturer, the Plaintiff, Disney, the United States and mankind.” Unfortunately, Disney was not interested. 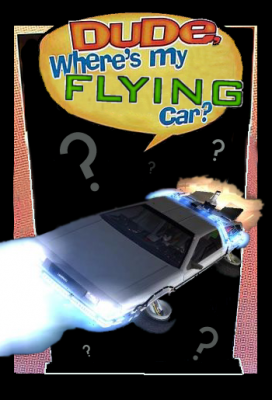 If Disney is holding back the flying car, that means Universal Pictures owes us a Back to the Future time machine and Paramount Pictures a Star Trek transporter. Give us our American dream, darn it!